Goodyear Wrangler AT/SA lets you tackle off-road adventure terrain and trails with armored protection. Goodyear Wrangler AT/SA lets you tackle off-road adventure terrain and trails with armored protection. 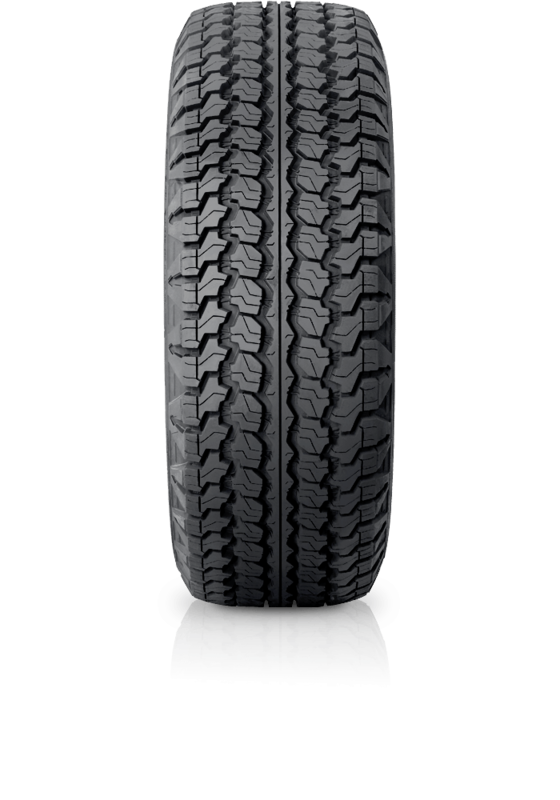 Wrangler AT/SA delivers impressive on-road handling and ride comfort, wet grip and stability, whilst providing added sidewall puncture resistance and strength for when you venture off the bitumen. A tyre you can rely on in all conditions.